The Library, in partnership with Scholars Portal, have trial access to Wizfolio, a new web-based citation management application. We invite you to try out the software and give us your feedback, particularly if you are a current RefWorks user. A brief demo of Wizfolio will be included in the Advanced RefWorks session for faculty and grad students. If you enjoy using WizFolio, you are welcome to continue using it even after the completion of the trial; your data will not be lost. WizFolio is a web-based journal reference management application with over 10,000 registered users worldwide. The software allows you to easily manage and cite your journal references. In addition to journal references, the application can also collect information from the web including books, videos, patents and snippets of web pages. You can organize and share your collection with fellow researchers, colleagues and students. For more information, please visit the WizFolio wiki. How do I create a WizFolio account? You can sign up for WizFolio with your University email address at http://www.wizfolio.com. Click on Join Now, enter your Ryerson email address and select Academic Account. A verification email will be sent to you. Click on the link in the email to activate your WizFolio account. After you have created your account, you can enable WizFolio to link to your university’s library. 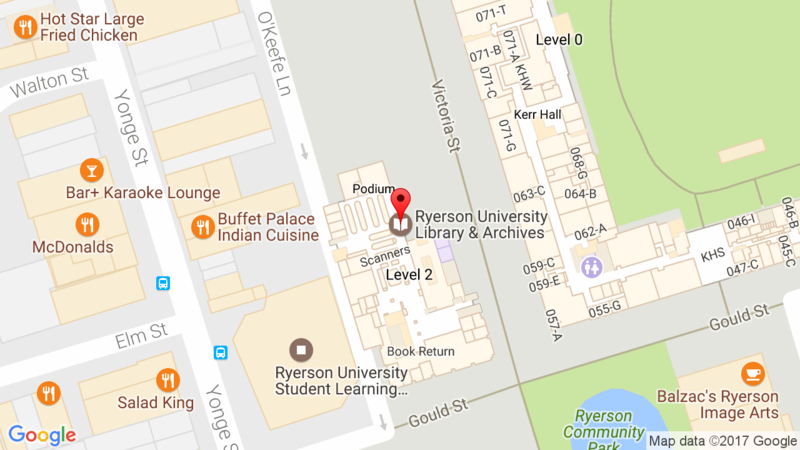 Click on Settings (top right corner) then go to Library Linkage and select Ryerson University. This trial is tentatively scheduled to end on 15 Sep 2010. After the trial period, depending on your feedback, Scholars Portal may continue with the service. Otherwise, WizFolio will continue to maintain your account as a free Starter Account. You can continue to manage your collections subject to Starter Account Storage Limitation of 1 GB. If during the trial your storage exceeds 1 GB, WizFolio will still maintain all your data, but you will not be able to add new data with the Starter Account status. If you find WizFolio useful, you can continue to use the full features of WizFolio by purchasing a Premium subscription for $25 per year. For technical support, you can click on the Feedback button in your WizFolio page in the top right corner and WizFolio staff will assist you with your enquiries within one business day. This entry was posted in News and tagged citation management, refworks, wizfolio by Cecile. Bookmark the permalink. WizFolio benefits: You have a drag and drop folder option which is very convenient and when you click on a link a window opens rather than the entire page changing. This makes sure that you only have to click close window instead of trying to find the correct tab or using the back page button. Overall these features completely make for a better application then refworks. Also in Wizfolio you cannot make a reference list within the application. WizCite in the latest release of Wizfolio supports OpenOffice in Mac. In addition WizCite is compatible across different word processors and across different platforms. I cling on to listening to the news bulletin speak about getting boundless online grant applications so I have been looking around for the best site to get one. Could you tell me please, where could i find some?